Scratching the Pitch is reporting that the Wilmington Hammerheads, NYCFC's affiliate in the USL, will be sitting out the 2017 season. As if losing 4-1 to the Pittsburgh Riverhounds was not enough bad news for Hammerheads fans, a somewhat unexpected bit of news to come out of the USL midseason meetings is that Wilmington does not plan to compete in 2017. This report comes from independent sources within the league. 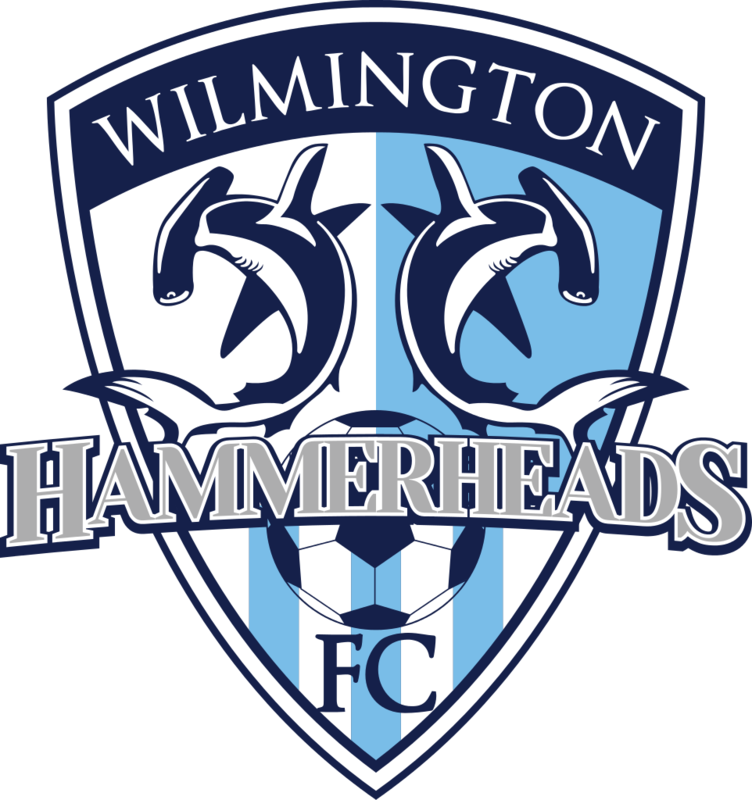 Jason Arnold, Wilmington Hammerheads FC General Manager, was contacted but could not comment on the 2017 season. This will not be the first time that the Hammerheads have sat out a year. After winning the USL D2 regular season championship in 2009, Wilmington skipped the 2010 season that saw the USSF take control of operating a second division professional league in the U.S. When USL PRO began competing in 2011, the Hammerheads were back on the pitch with a new ownership group led by Bill Rudisill. Perhaps the Hammerheads, located in one of the league’s smallest markets, feel that restructuring is needed in order to keep pace with the growth in stature of the USL. George Altirs, who purchased ownership from Bill Rudisill after the 2013 season, may need time to find another new owner or additional investment partners. Wilmington has shown the ability to bounce back after a season-long hiatus in the past. Hopefully it can happen again for soccer fans in the Port City. 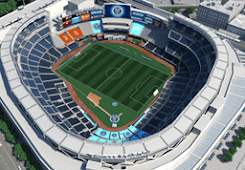 We'll see what happens with them, but in the meantime NYCFC will need an affliate club. I wonder if this means we might see them field an NYCFC2, as so many other MLS clubs have. If not, then we can look around the league for a replacement. 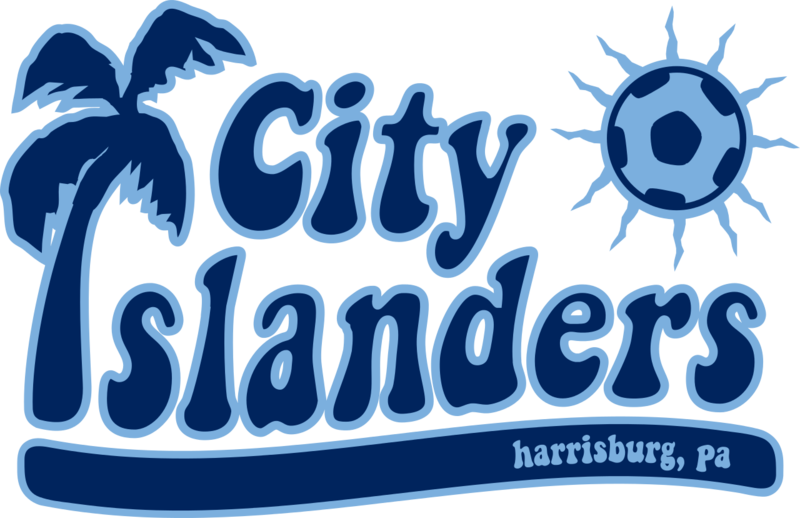 The Harrisburg (PA) City Islanders are about 175 miles west of the Hudson River, and they are currently unaffiliated with an MLS club. They had been the Union affiliate for five years before Bethlehem Steel FC was founded last year. So they're close, available, and wear the right color scheme.